Curaçao’s National Monument, ‘Desenkadená’ (Breaking the Chains) by Curaçaoan sculptor Nel Simon was erected at Rif (Otrobanda) in October 1998. 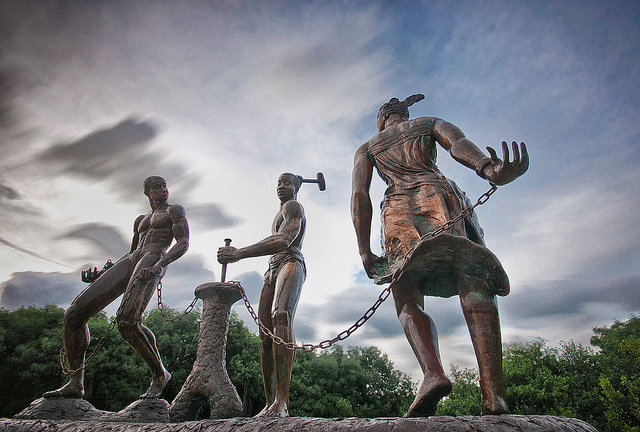 Incredible physical and emotional strength has been carefully, lovingly and unapologetically sculpted into the triptych ‘Desenkadená’ (Breaking the Chains) also known as the ‘Tula Monument’. 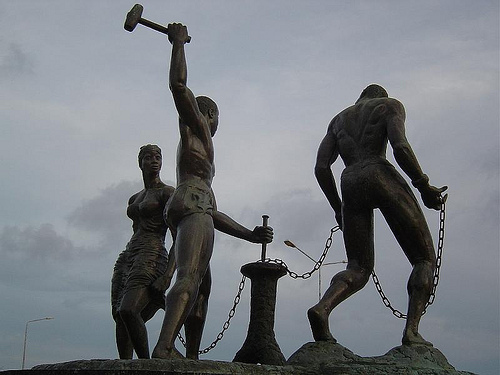 Nel Simon‘s larger than life sculpture represents three leaders of Curaçao’s largest slave rebellion, but only one of them is free and using a hammer and anvil to set the other two – a man and a woman – free. Simon’s imposing, perfectly chiseled bodies and thoughtful, confident facial expressions evoke Michelangelo’s masterpiece David. He chooses to focus on the solutions to oppression eg. strength and collaboration as opposed to struggle and pain. We want to believe that the chained man and woman are strong enough – and capable enough – to break their own chains. 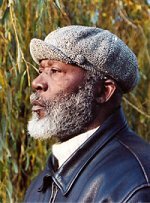 Yet the physically, and surely, mentally liberated man (‘Tula’) offers a helping hand. On August 17, 1795, freedom fighter Tula and other rebel slave leaders Bazjan Karpata, Louis Mercier, Pedro Wacao, and Sablika led hundreds of slaves in a month-long guerrilla rebellion… to achieve ‘justice, equality, brotherhood and liberty’ for all yu di Kòrsou. 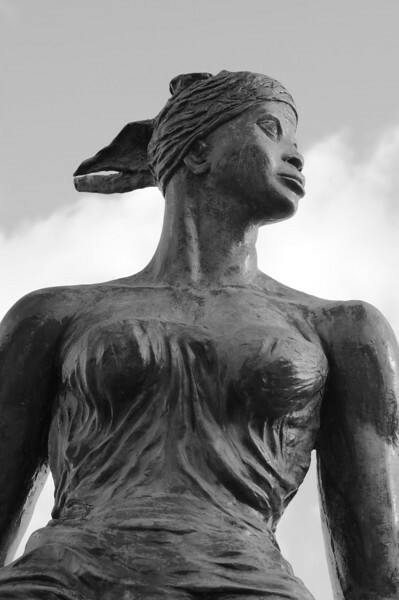 Tula was ultimately captured by Dutch slave owners and publicly tortured to death on October 3, 1795 — on the very spot in Rif (Otrobanda) where the monument was erected in 1998. 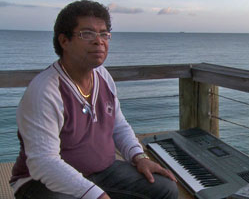 Filmmaker Gloria Lowe has documented Simon’s 2-year creation of ‘Desenkadená’ from clay, to bronze casting, to unveiling at Rif in this 10 minute documentary — set to the song ‘Tula Warda’ (‘Tula Be Patient’) composed by legendary singer / songwriter Rignald Recordino, leader of Doble R.